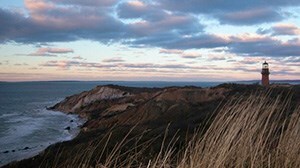 Many years ago, our extended family would rent a large house each summer and gather together on the Cape. It was wonderful to experience a new part of the Cape as vacationers, even though some of us live here. New places for ice-cream and fried clams, new beaches to explore, and new family traditions. Here is a list of homes that sleep at least fourteen people. 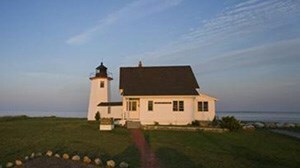 Typically, the larger homes on the Cape and Islands are the first to book up each summer. If your family or friends are considering a large gathering, perhaps one of these homes would suit you well for a Reunion. For more ideas about planning a family reunion on the Cape or Islands, please visit our Family Reunions blog post.